In many cases, Mac's fonts are usually more appealing than those of Windows. To smoothen the latter and make them look more like those of the computers by Apple, MacType may be the solution you were looking for. 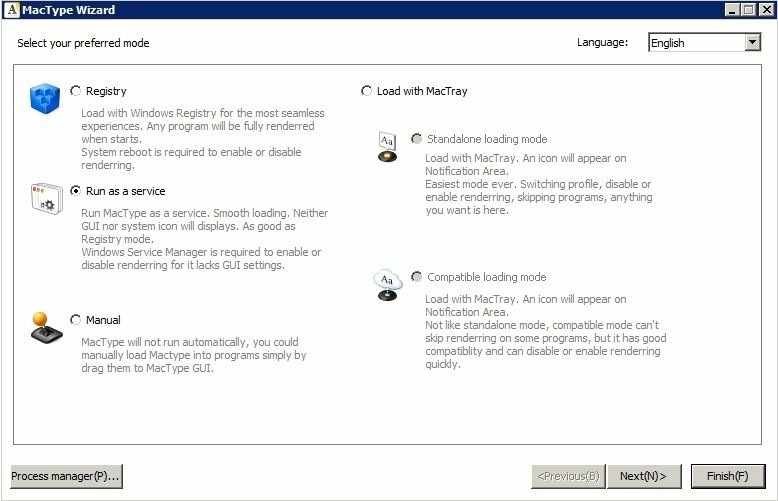 Windows uses its own rendering system to make text legible, even for small sizes, although this means that when it comes to printing, the text may not be identical to what's shown on the screen. On the other hand, other systems like Linux or Mac delegate this task to a library shared by the majority of applications, and MacType intends to smoothen the fonts to look just like those of these two platforms. A very simple method to obtain smoothened fonts. 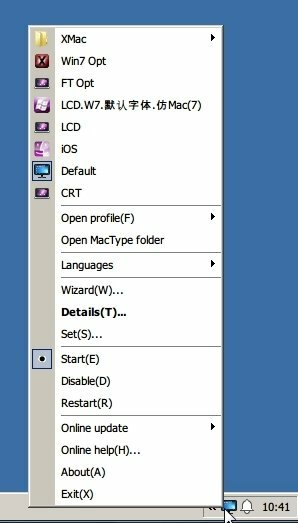 Smoothening of Windows fonts to look just like those of Mac. Four operation modes: as an independent service, manual, loading it in the system's registry or from the notifications area. Possibility to add your own fonts. In order for the application to fulfil its purpose, you can launch it and load it in the Windows registry, for which purpose you have to select the option and reboot the operating system to have it always available. 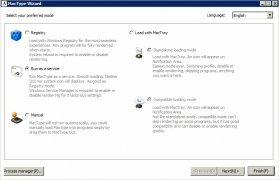 On the other hand, you can launch it just like any other service, manually or activating it on the taskbar, from where you can easily control all its options. 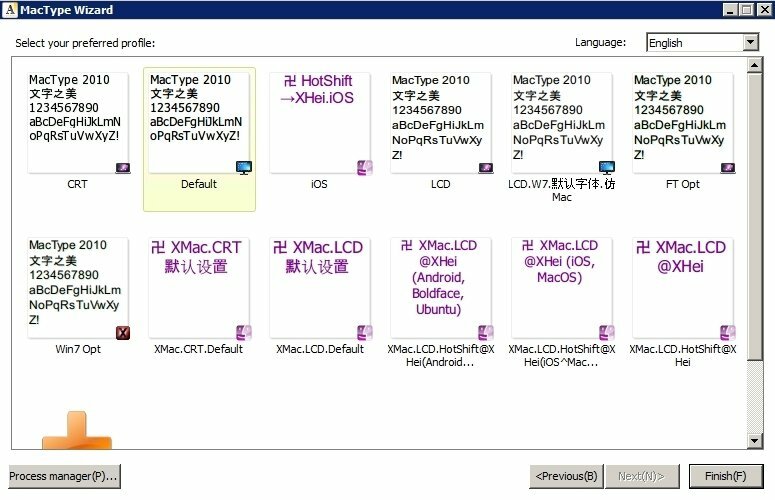 Get hold of Mac's fonts for Windows with the help of MacType.